Police arrested a stalker in Ohio recently after the victim called police early in the morning to report he was being followed. By a pig. 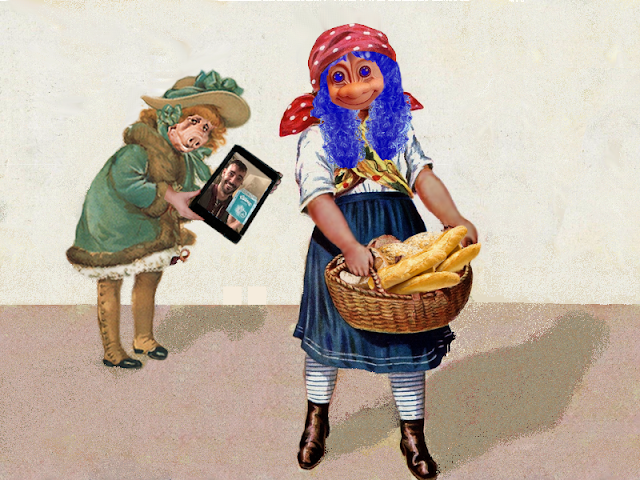 I know just how the poor man felt. Been there, done that, got the court case. Police responded to the call and sure enough, the man was indeed being stalked by a pig. Police took the sow in custody and held it in pig jail until its guardian came to take it home. The victim may have pissed off the pig for not liking the right Housewife of New Jersey or for blogging. 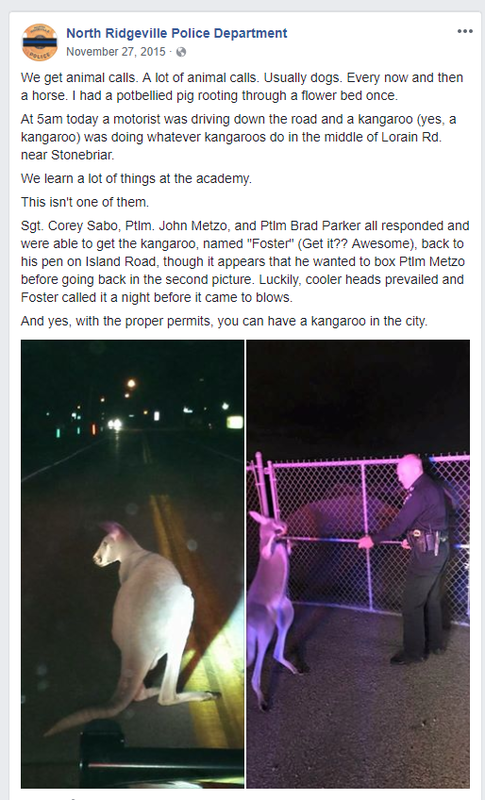 The amusing Facebook post from the North Ridgeville police can be found below the break. 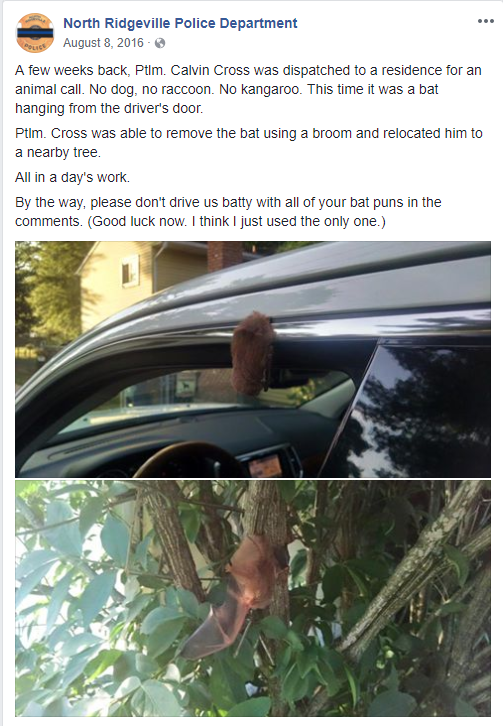 And another one about a bat hanging on a car door.